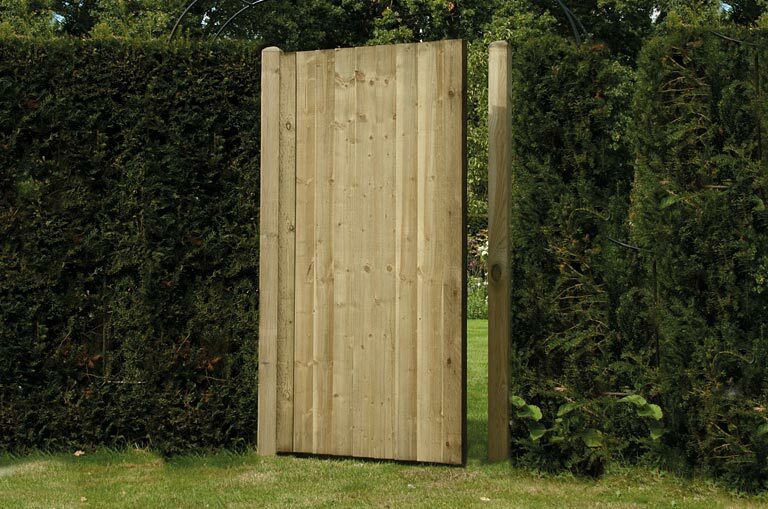 Feather Edged Gate - Home Ark Fencing, Decking and Landscape Supplies, Swansea. This gate is great value gate, strong in construction. Sawn framing, fully framed pledged and braced.